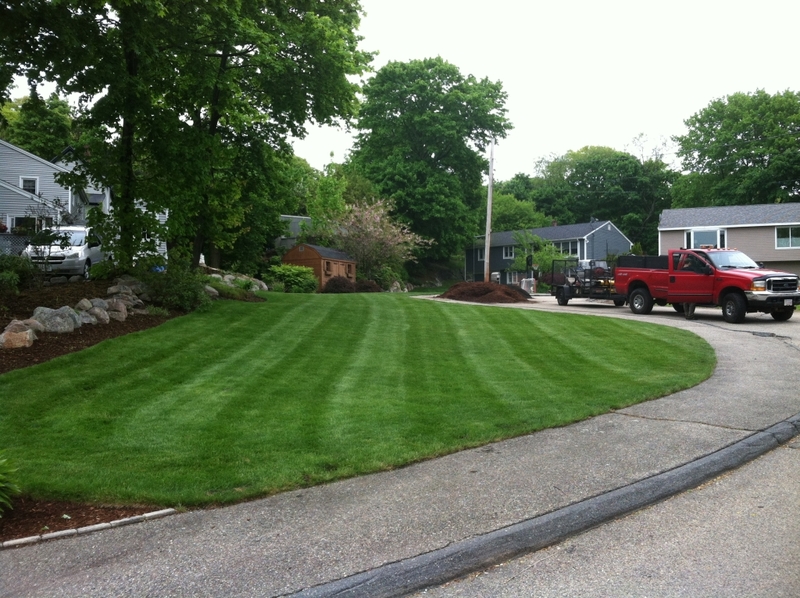 We are a full service landscape maintenance and construction company serving both residential and commercial clients in the Cape Ann Area. This includes Gloucester, Manchester, Rockport, Essex, Ipswich, Beverly. Our team can and will keep your property looking it’s best. 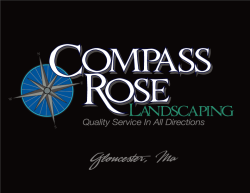 With our dedication and comprehensive maintenance programs we can promise you that you are making the right choice choosing Compass Rose Landscaping.